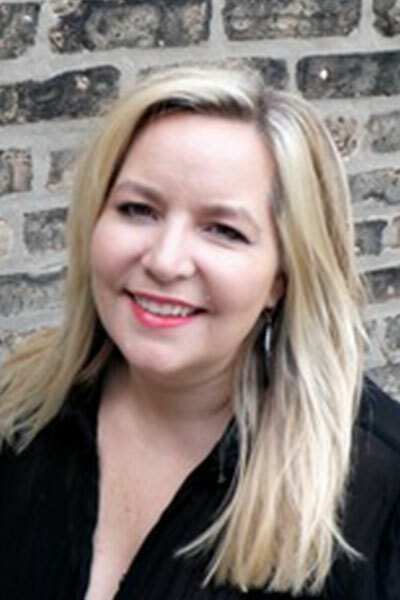 Dawn Bublitz - Fringe / A Salon Inc.
A stylist since 1985, Dawn moved to Chicago from mid-Michigan in 1990. She completed a bachelors degree in Political Science from the University of Illinois at Chicago in 1996. As the owner of Fringe / A Salon, Dawn works endlessly to balance the business and her work behind the chair. Being very proud of the team at Fringe / A Salon, Dawn continually pursues advanced education and brings it back into the salon through training, coaching, and mentoring. A loyal Schwarzkopf colorist, Dawn had the opportunity and honor of traveling to Hamburg, Germany in 2000 to meet the Schwarzkopf family and team.